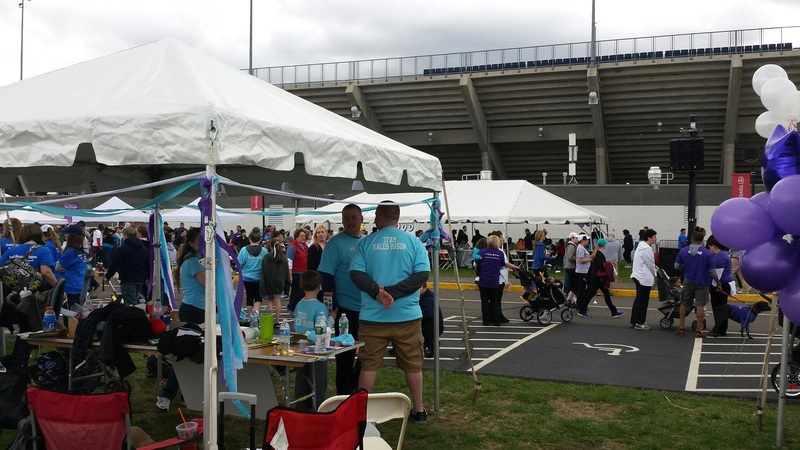 This past weekend, some of the AmeriCorps members participated in the March for Babies kick-off event located at Rentschler Field in East Hartford. 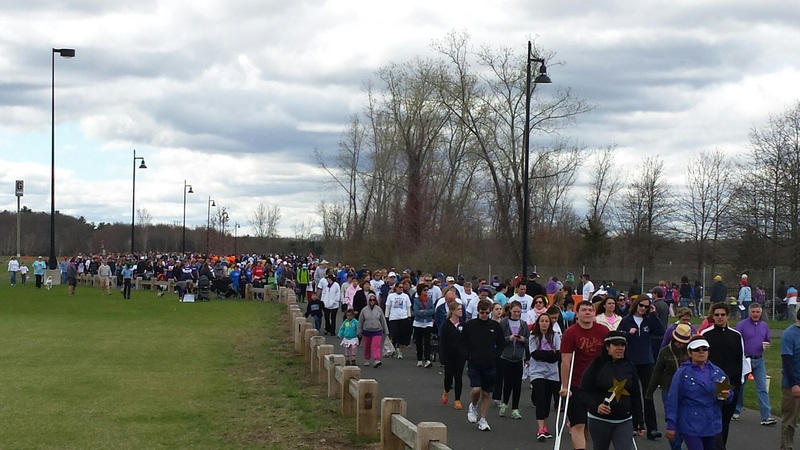 March for Babies, originally called March of Dimes, is the very first charitable walking event in the United States beginning back in 1970. Since the beginning, the event has raised over 2 billion dollars and these proceeds help fund research to prevent pre-mature births, birth defects and infant mortality. 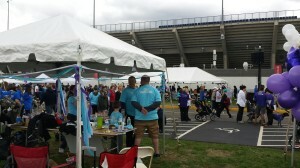 The kick-off held over 400 people this year. Most of the individuals at the event came apart of a team, and that was apparent by their coordinated t-shirts. The make-up of the teams included companies, families and national organizations. Our team, the Community Commodores, completely decked out in bright red, pledged to raise $150 and we are proud to say that we were able to surpass our goal and collect over $200! I am very happy to say that I was a part of this incredible experience and seek to continue supporting its great cause. If you are interested in donating to the March of Babies you click here to access their fundraising page. If you missed the event this weekend, no need to worry! There are more opportunities for you to get involved this coming weekend. Below are the listed dates and cities March of Babies is participating here in Connecticut.